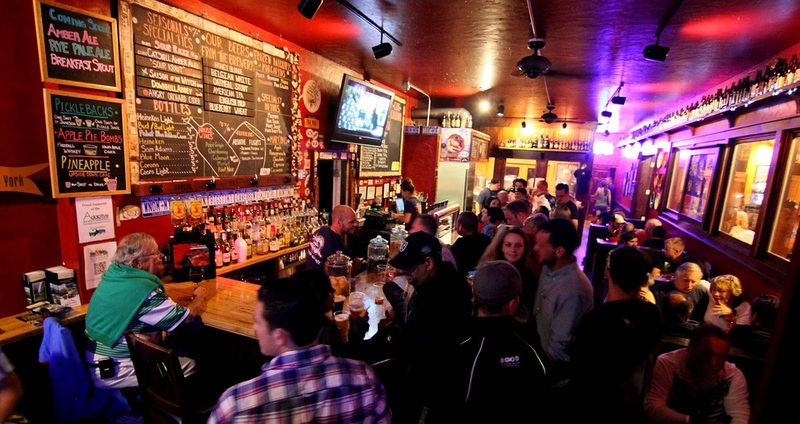 2014 World Cup Block Party Photos! 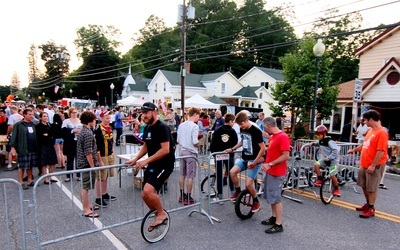 Here are some photos from the World Cup Block Party! 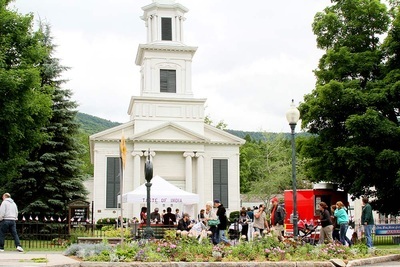 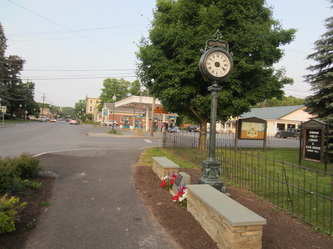 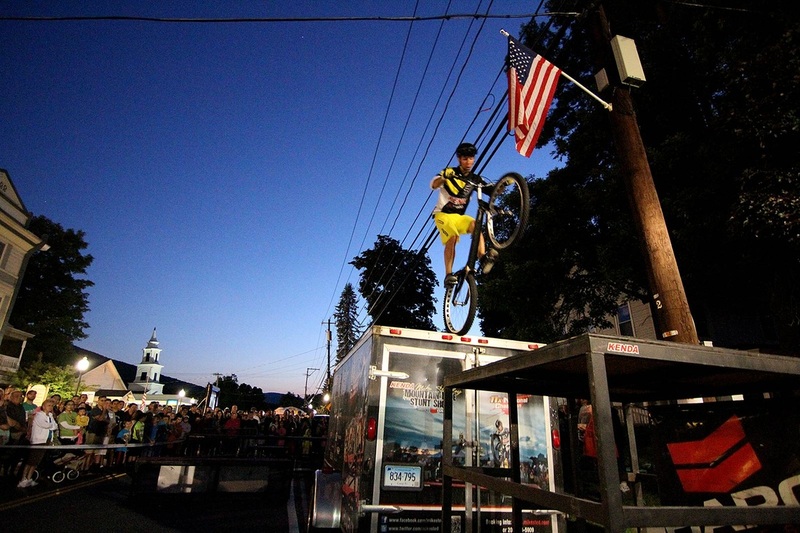 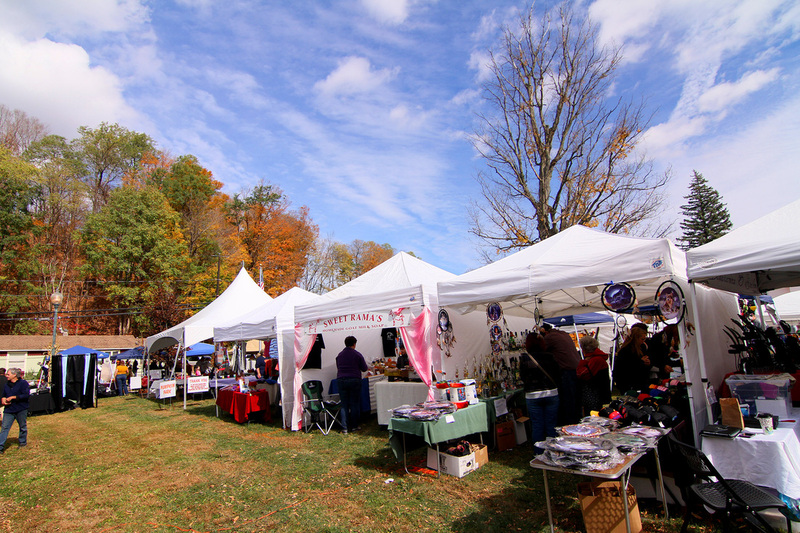 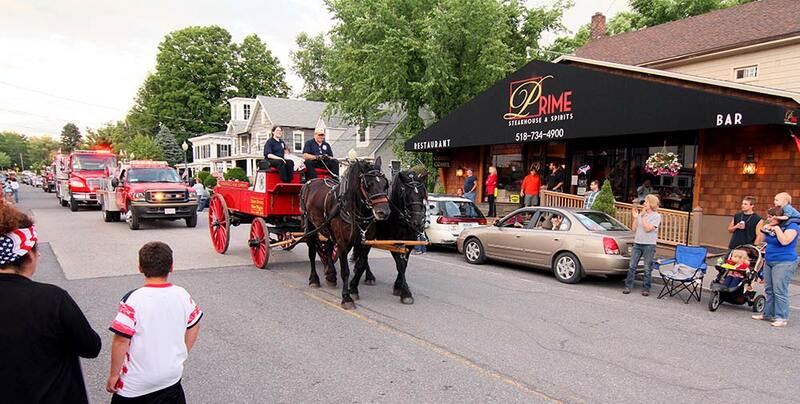 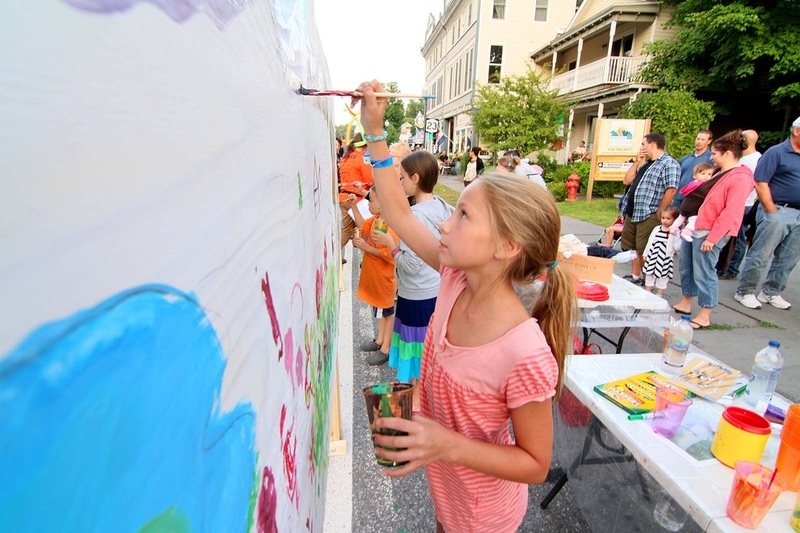 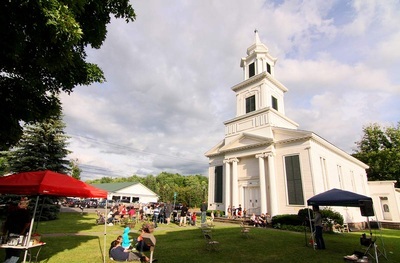 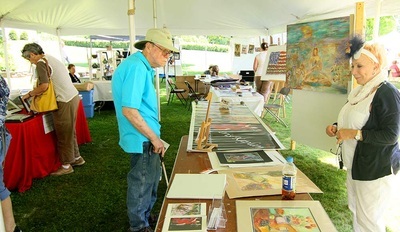 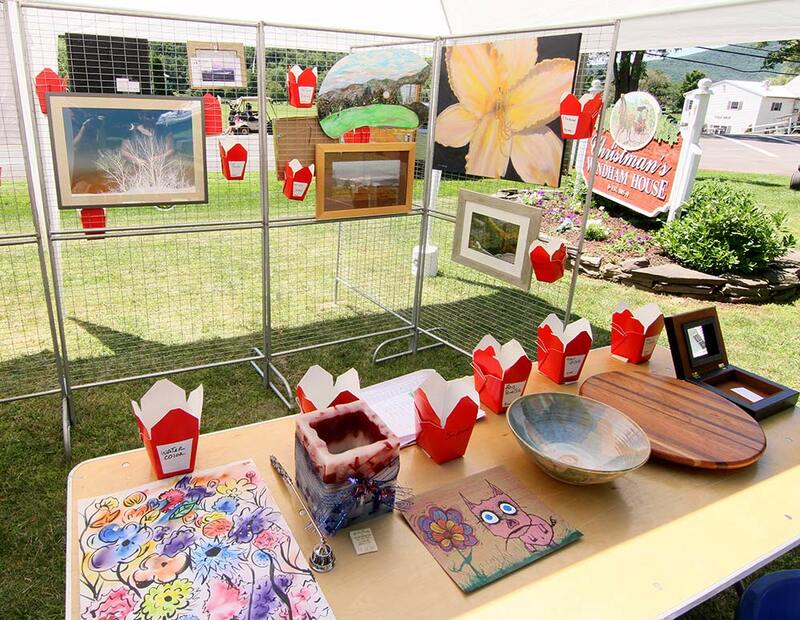 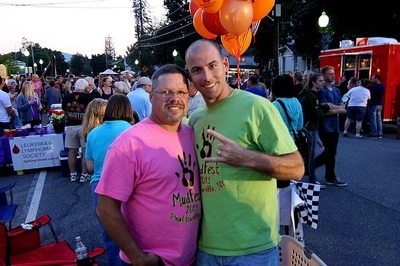 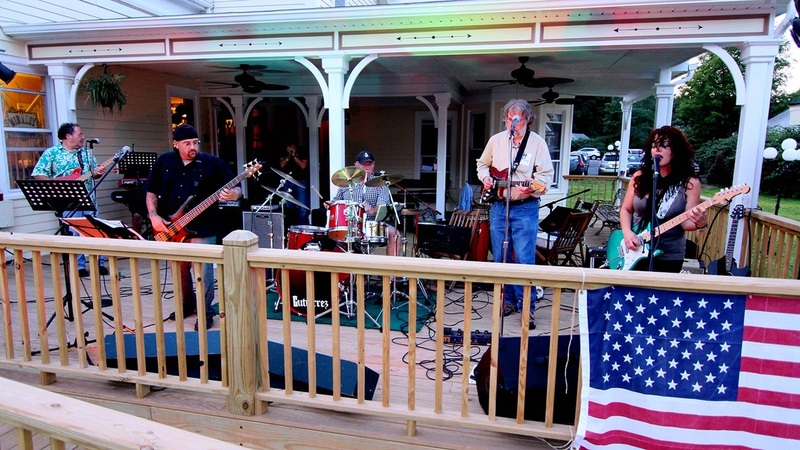 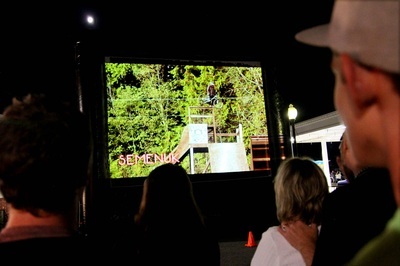 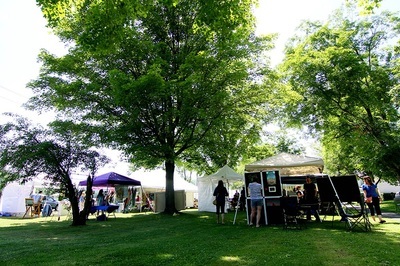 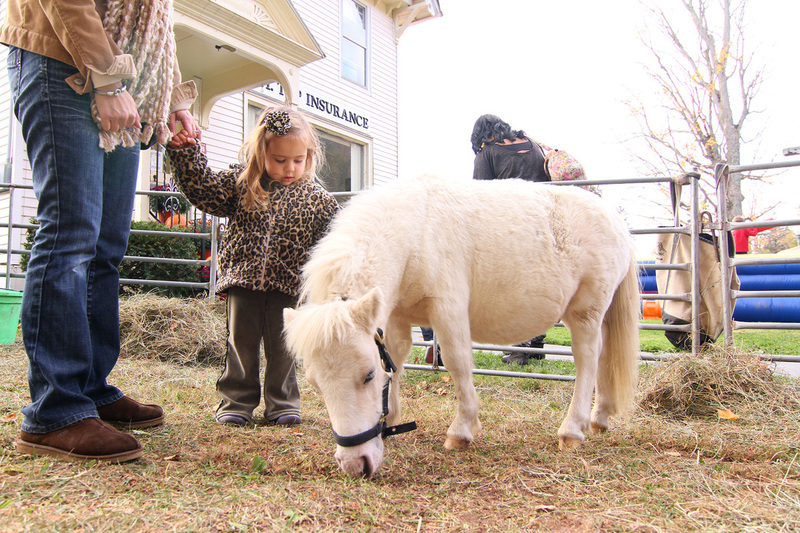 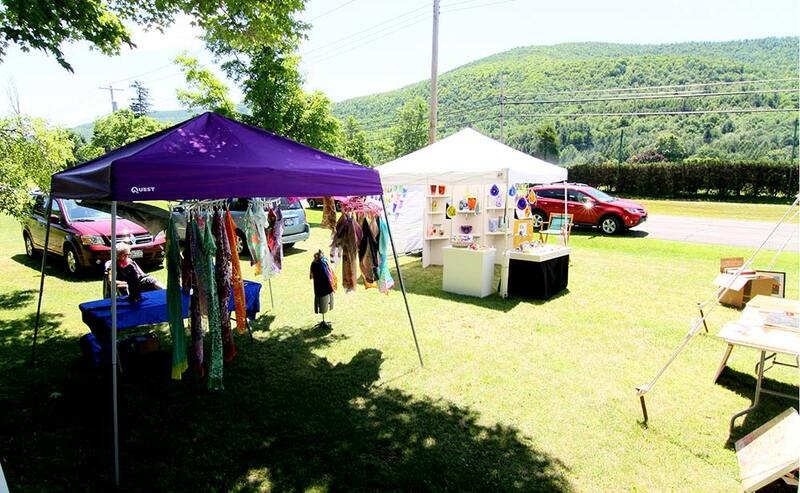 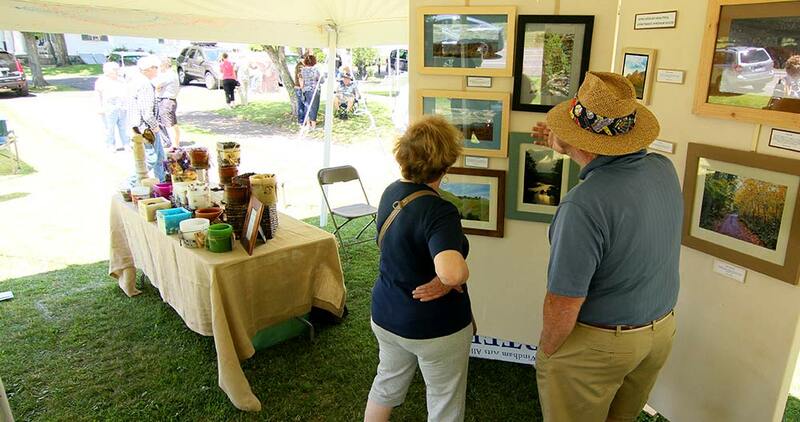 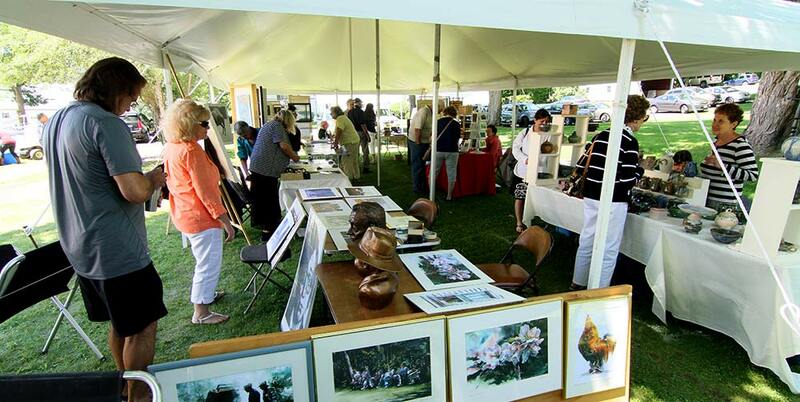 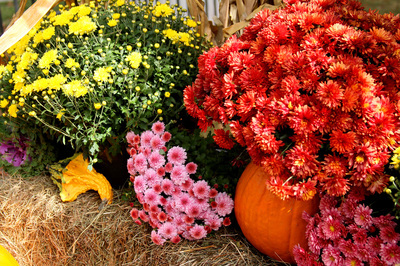 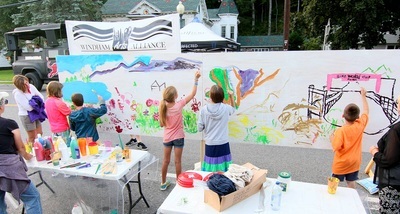 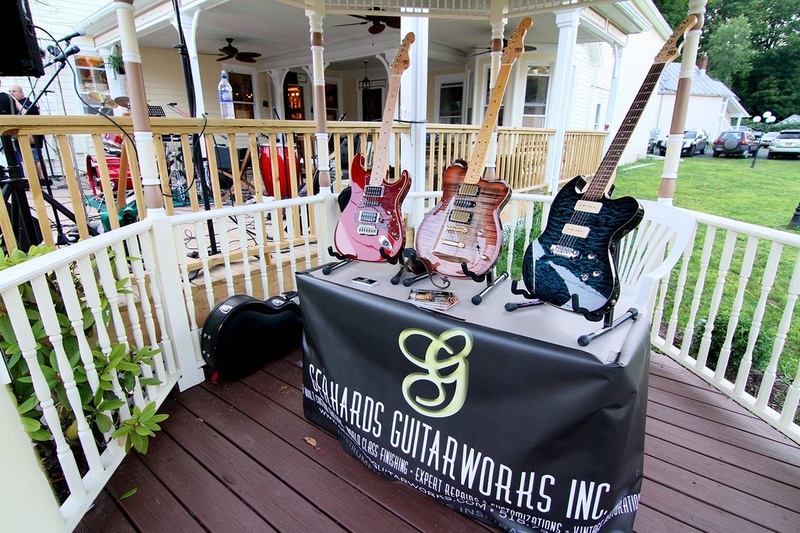 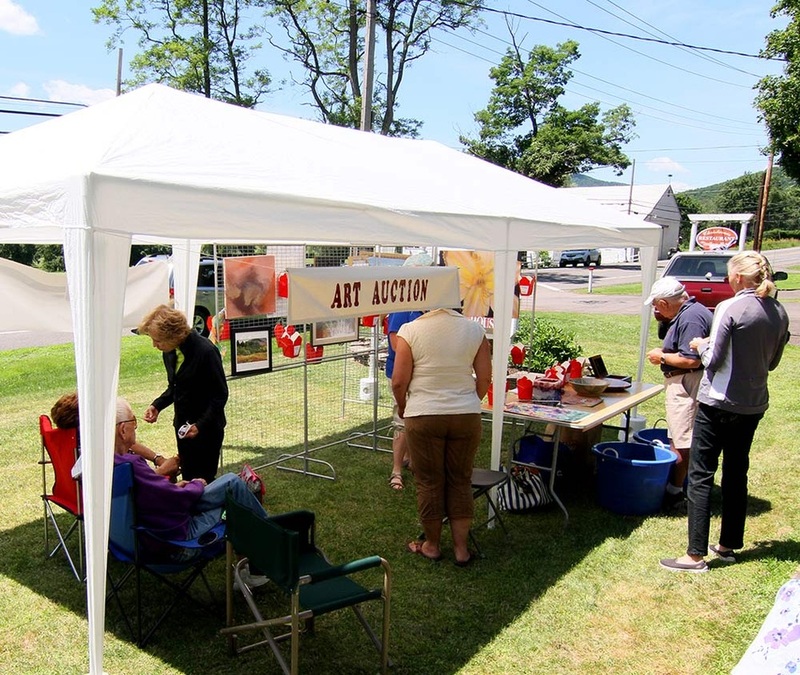 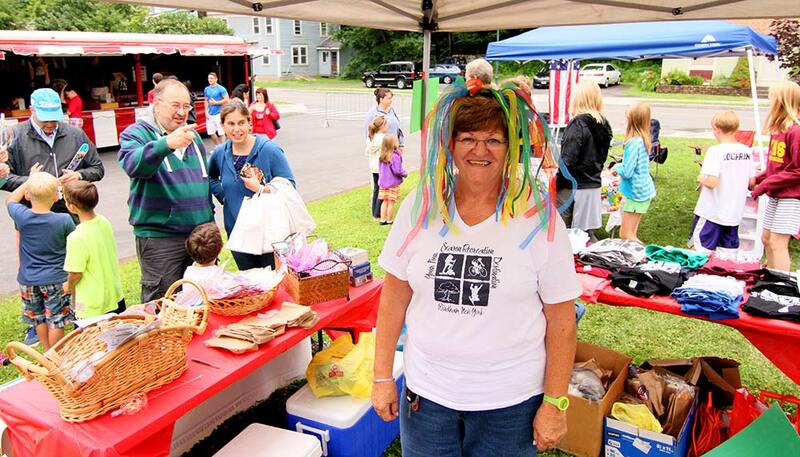 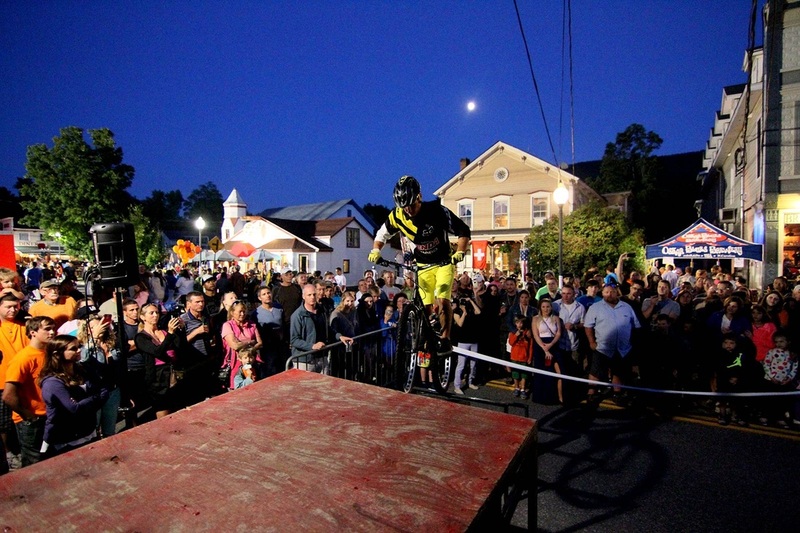 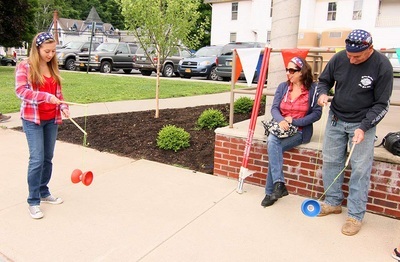 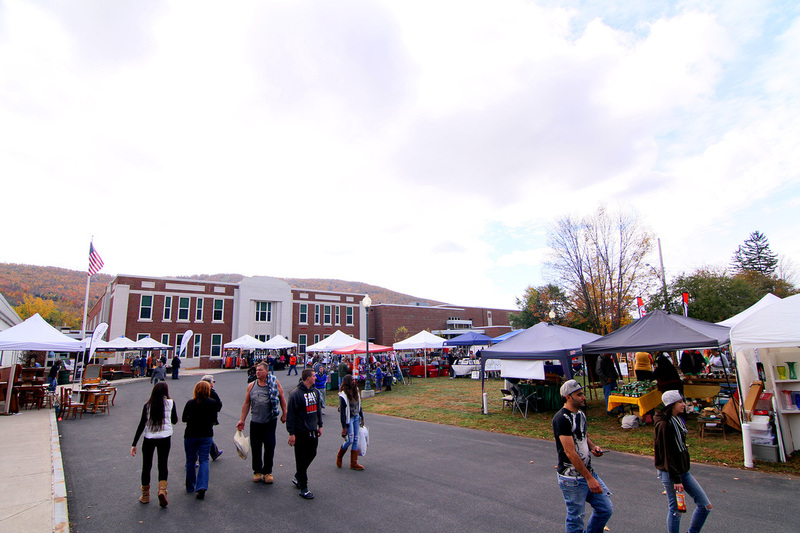 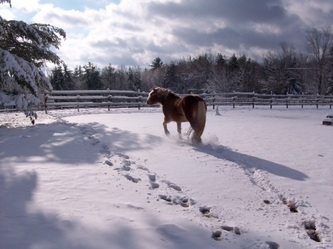 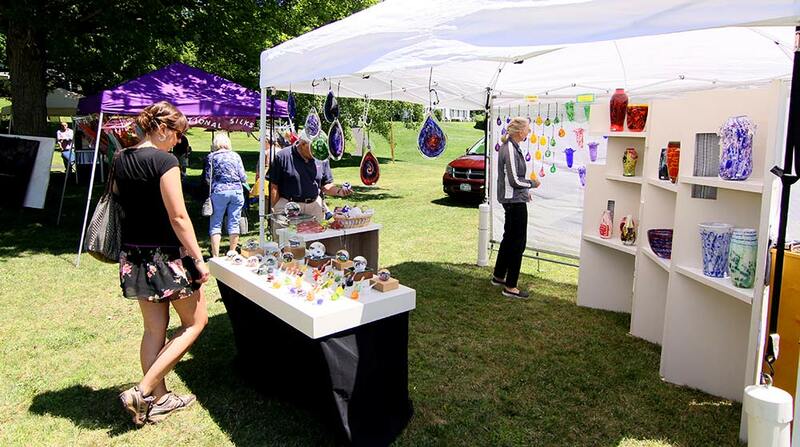 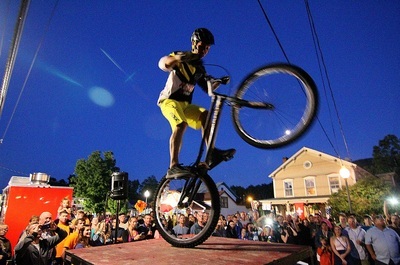 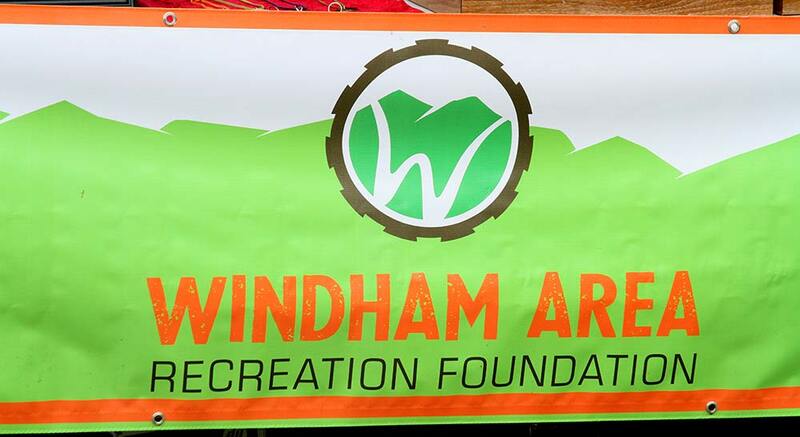 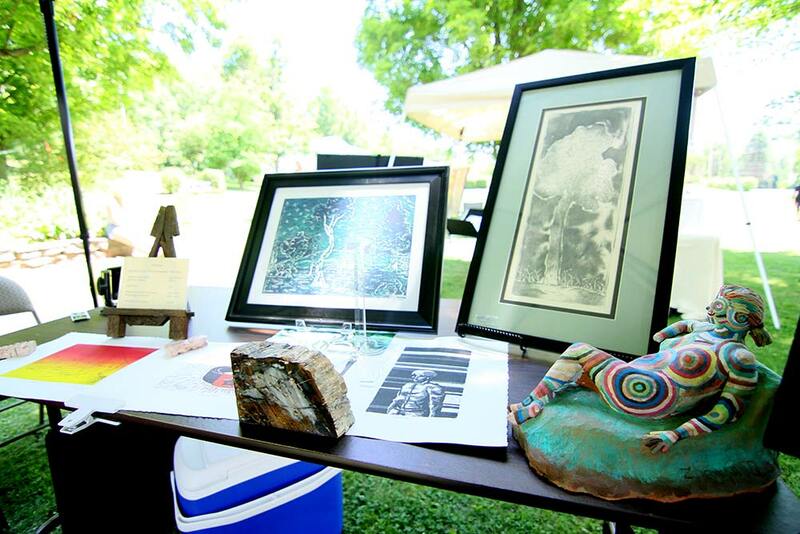 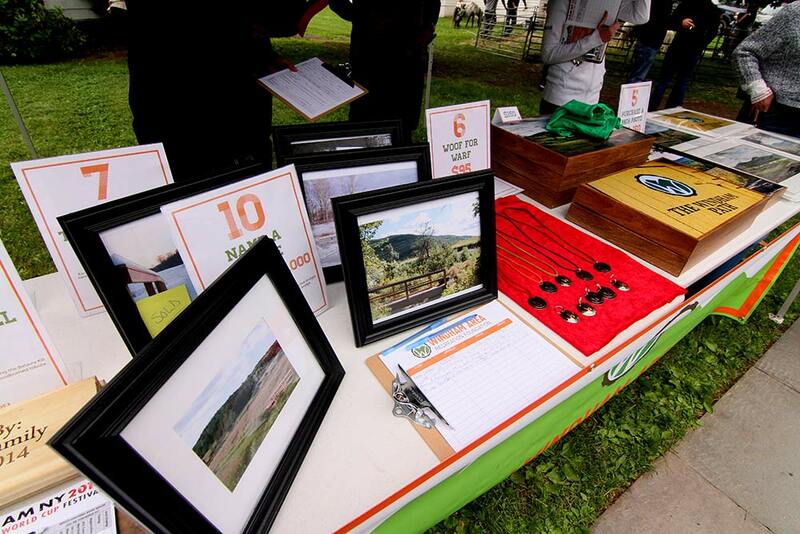 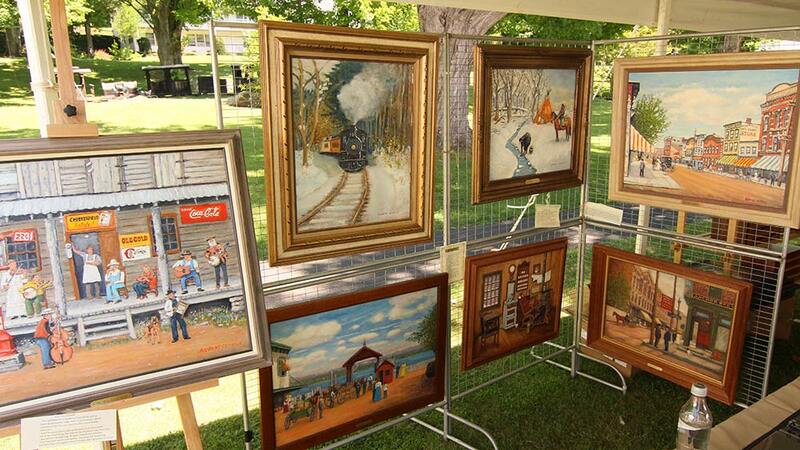 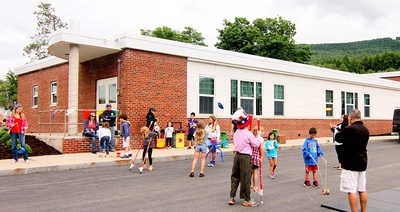 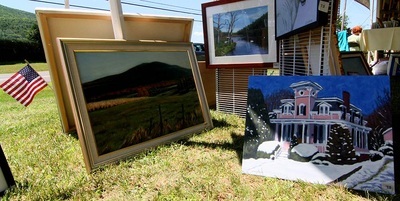 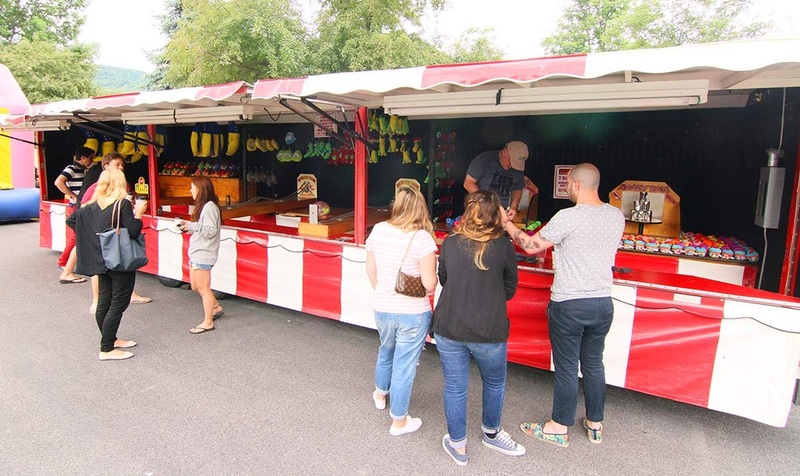 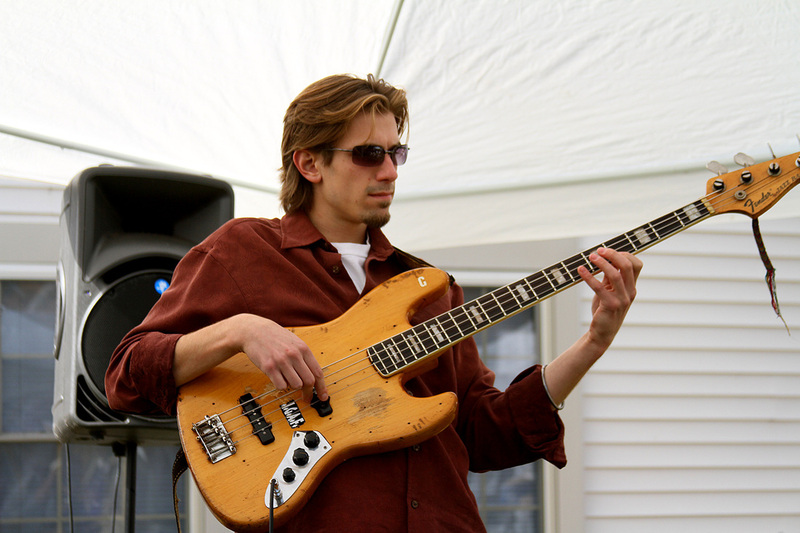 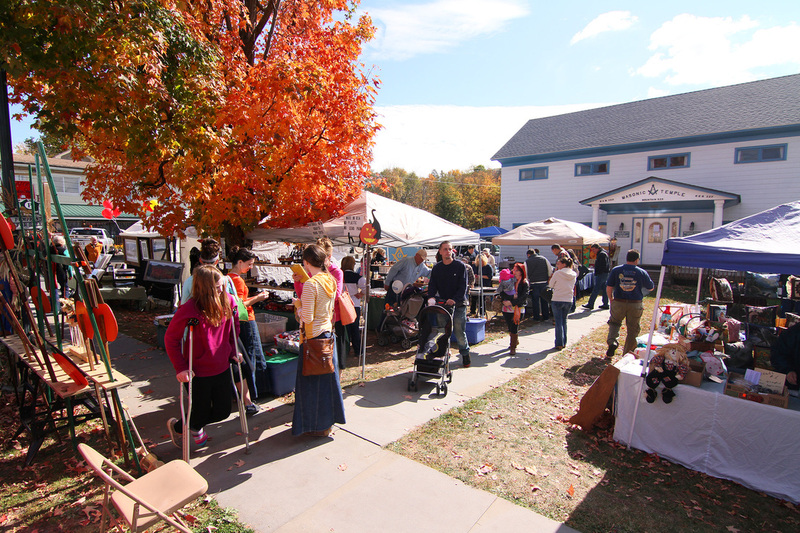 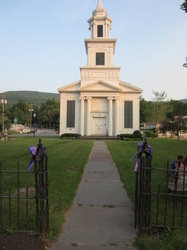 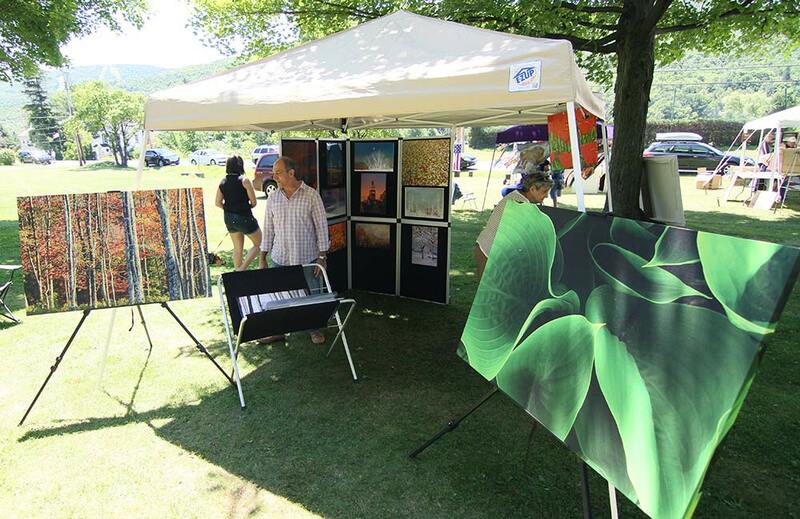 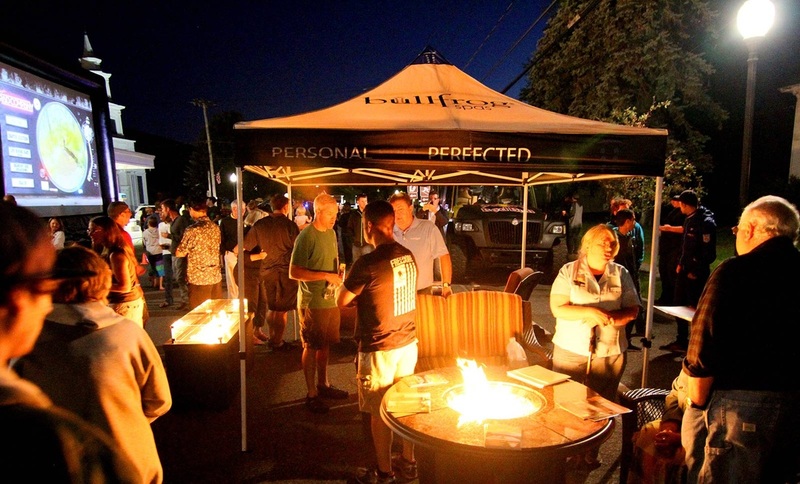 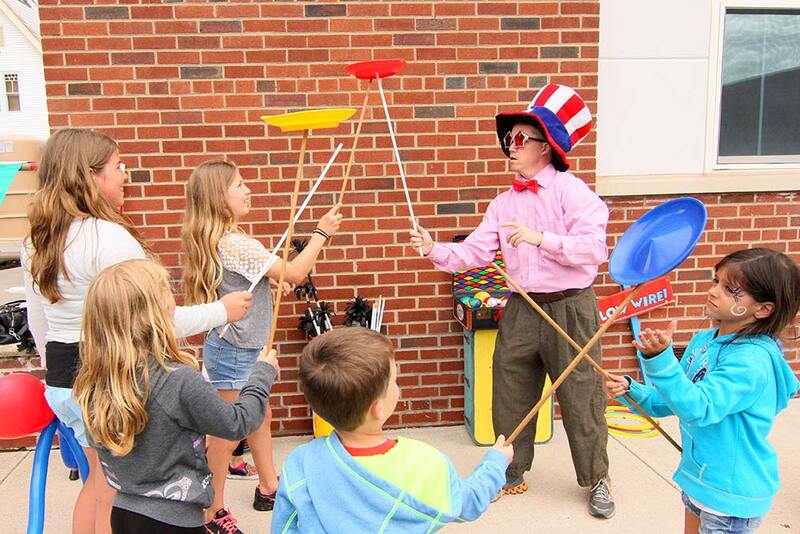 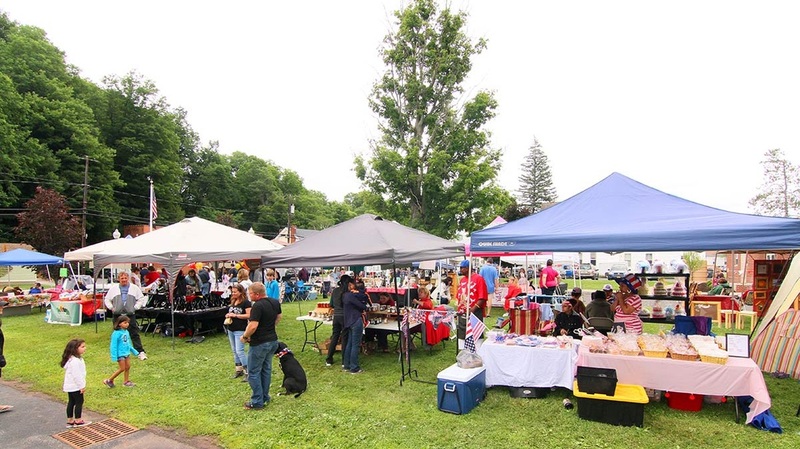 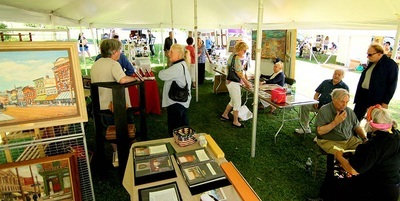 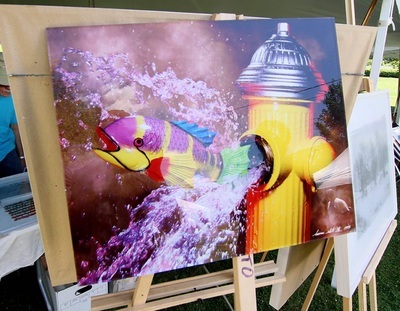 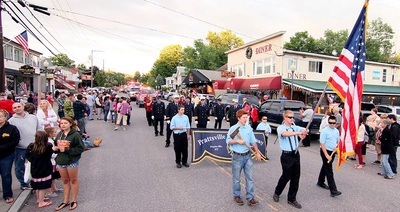 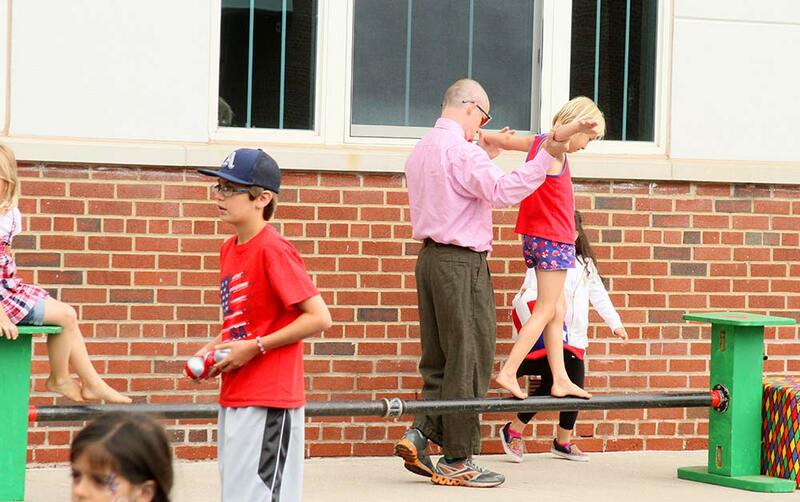 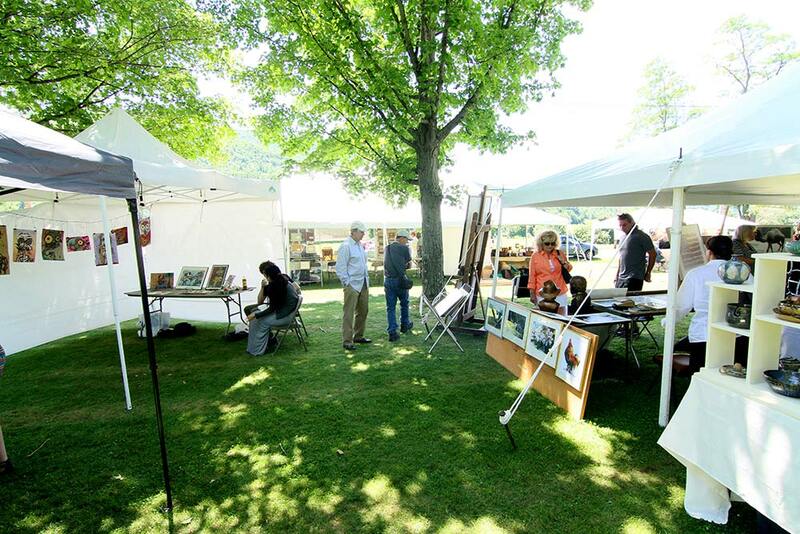 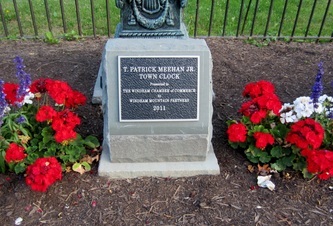 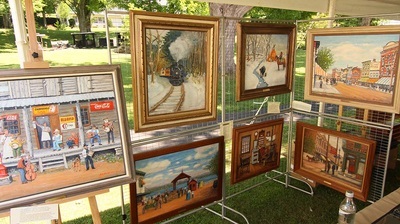 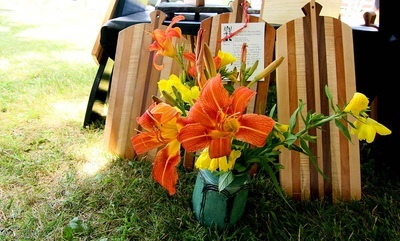 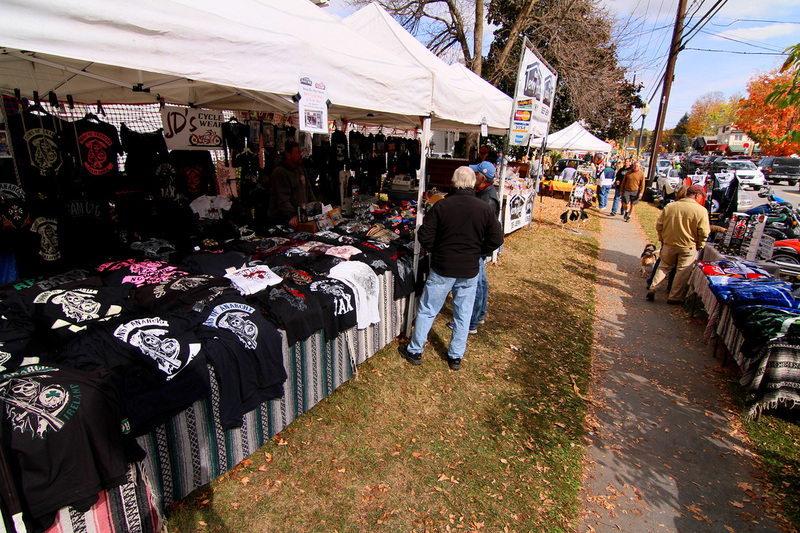 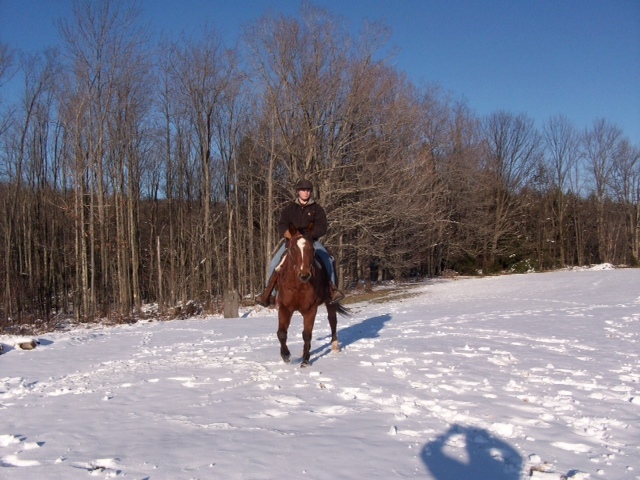 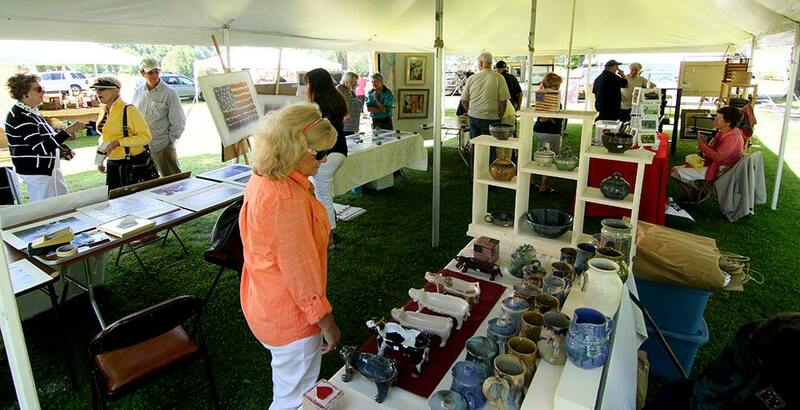 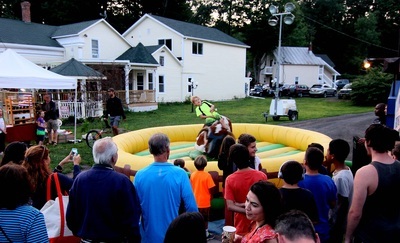 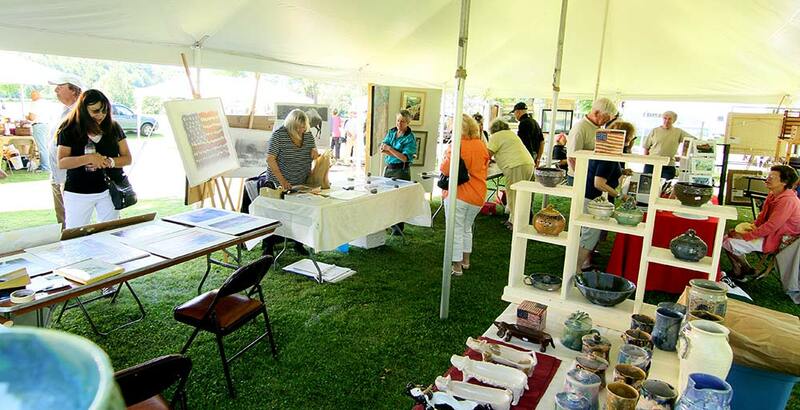 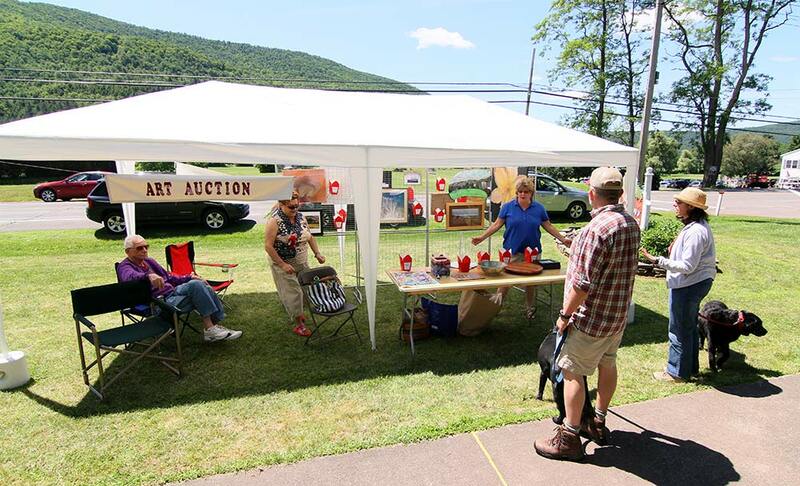 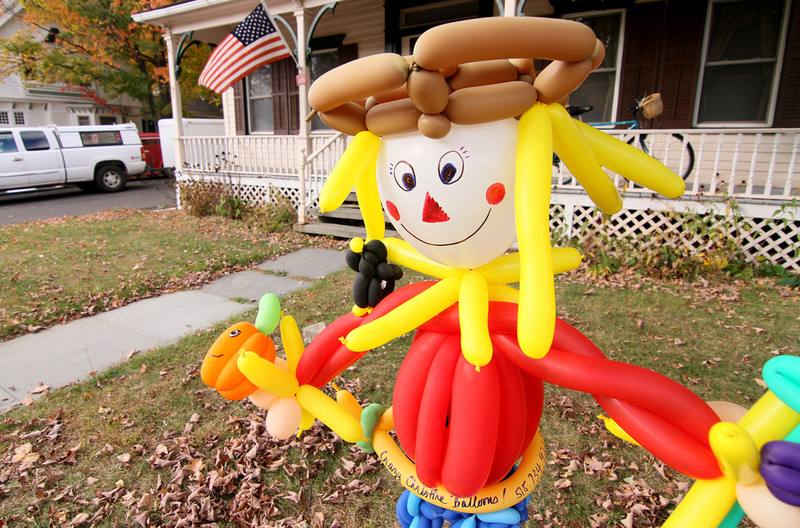 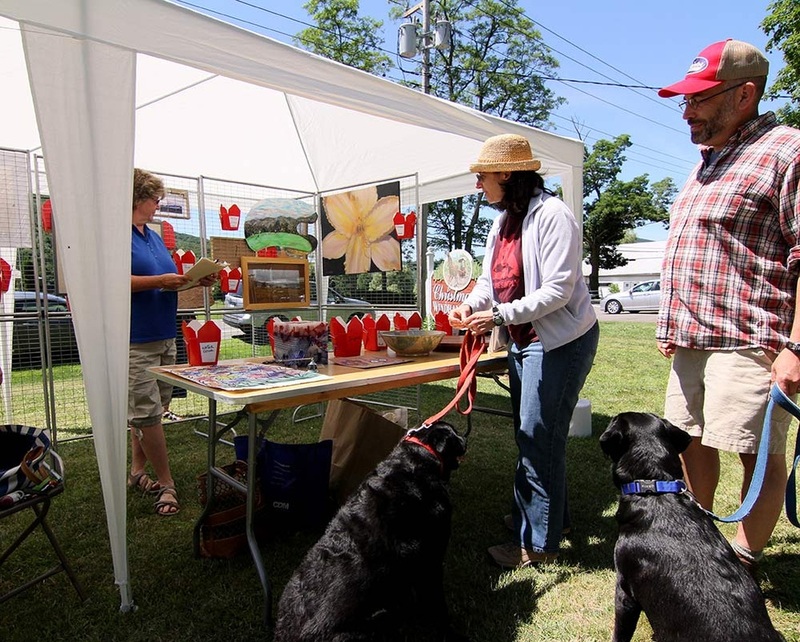 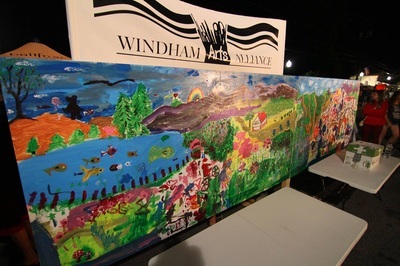 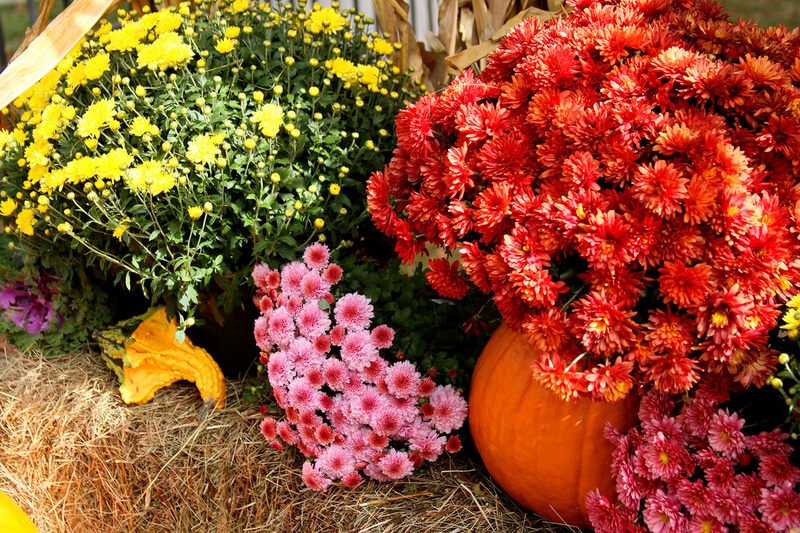 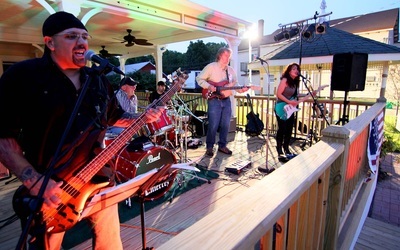 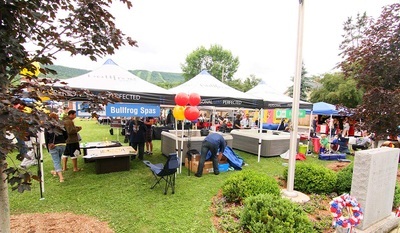 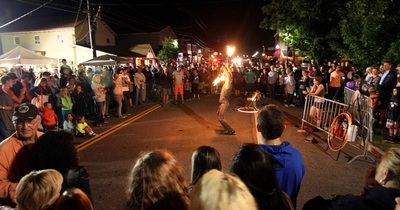 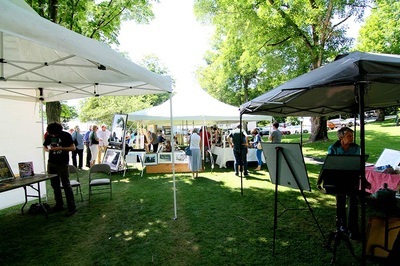 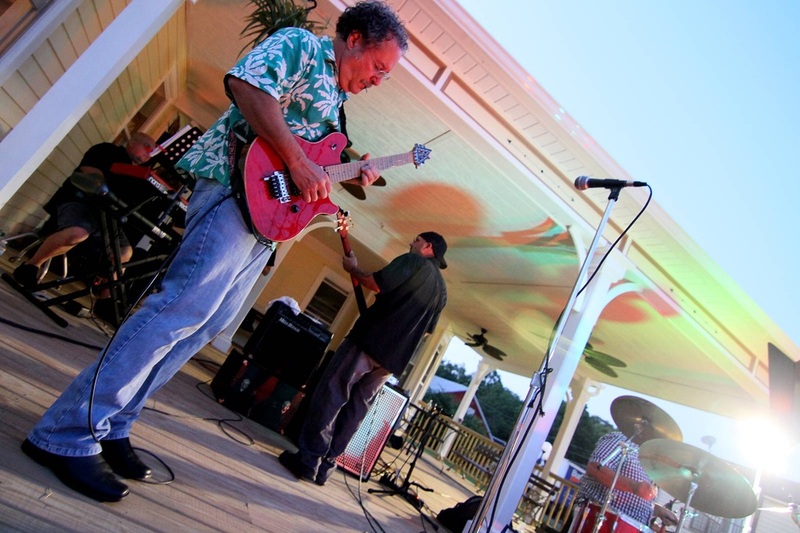 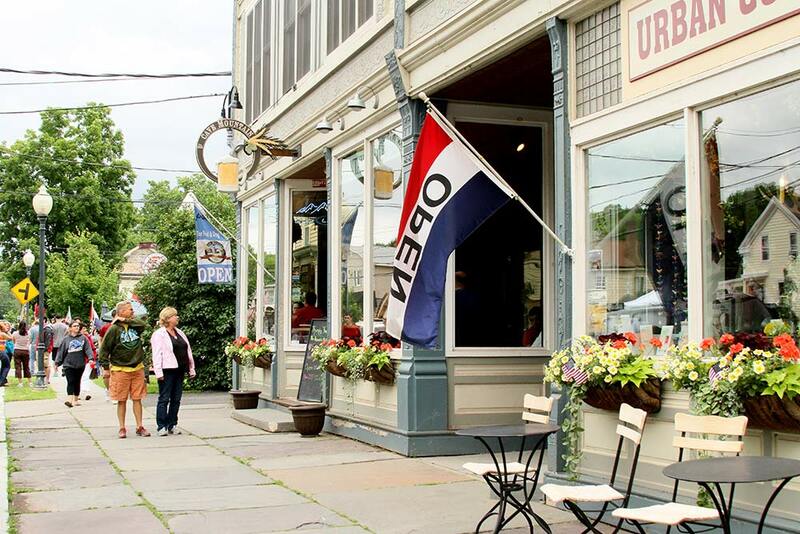 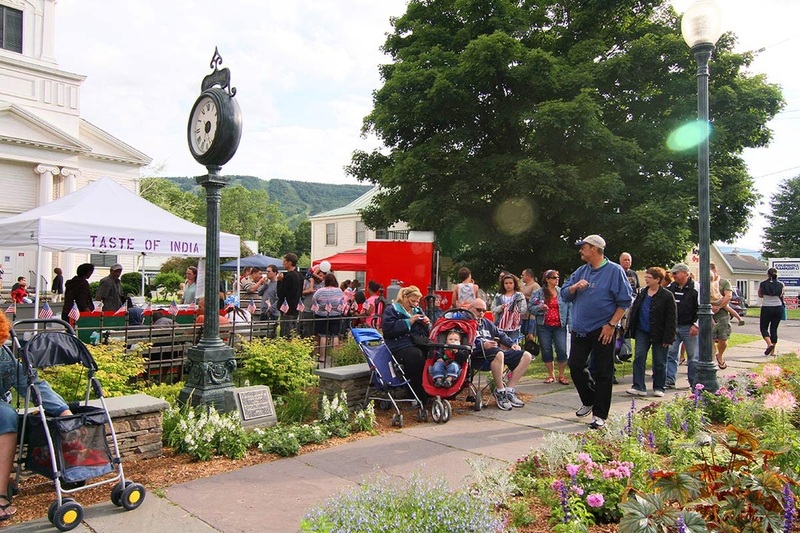 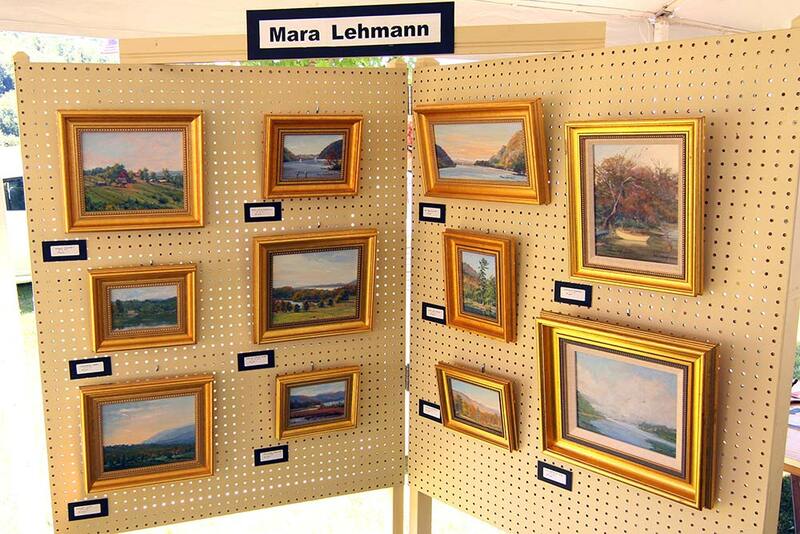 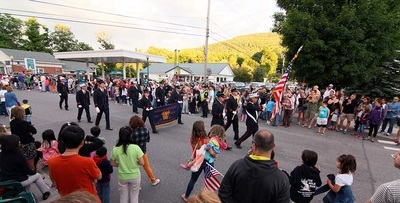 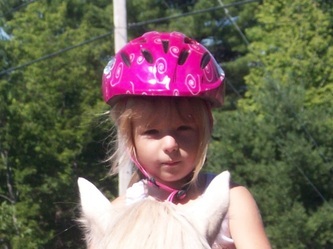 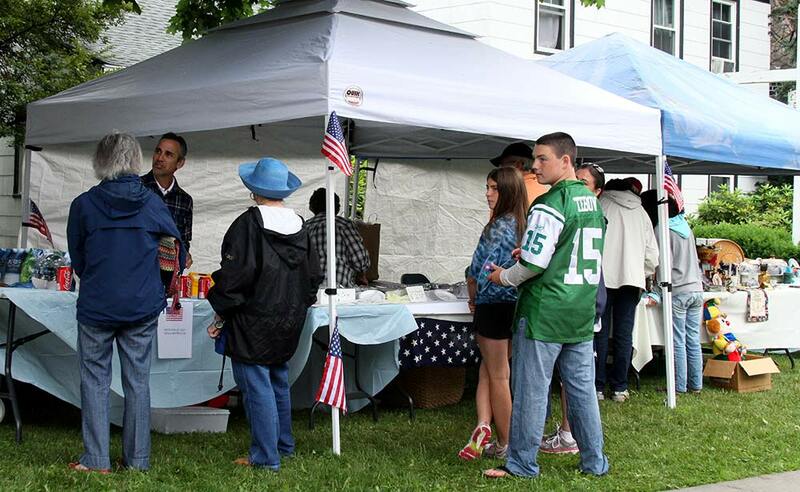 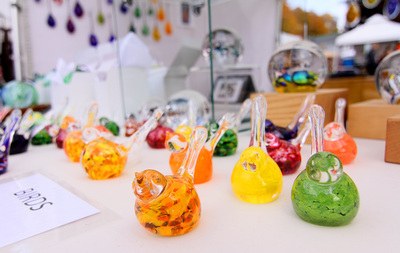 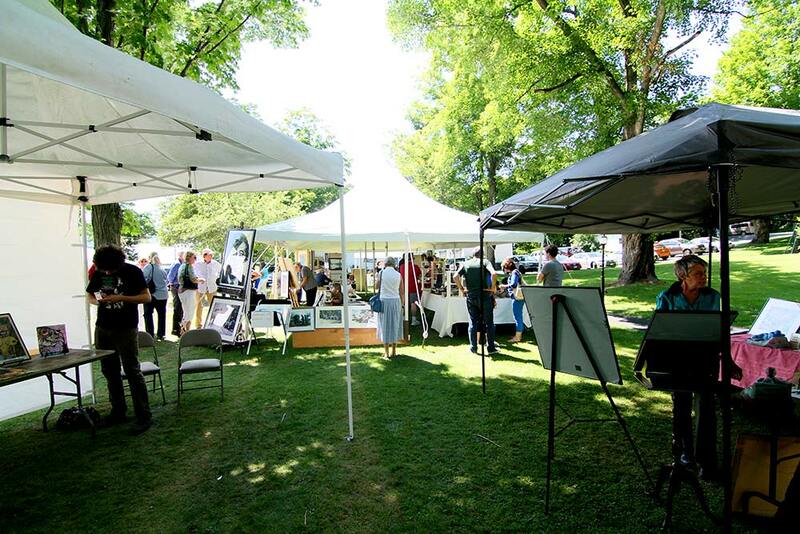 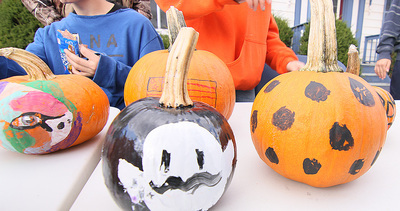 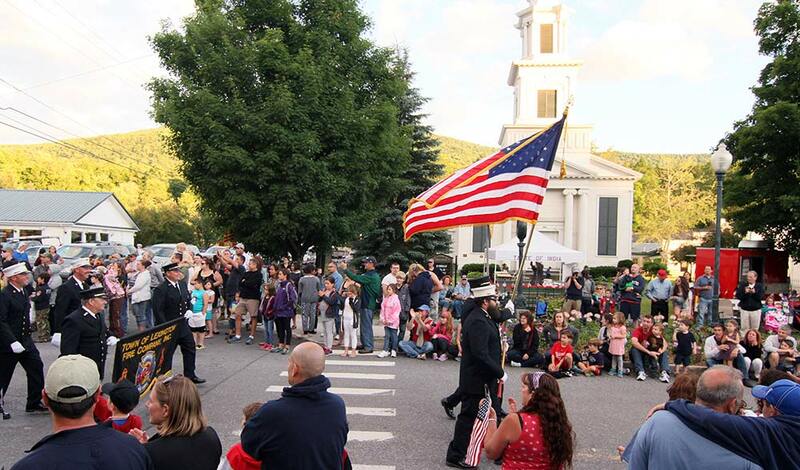 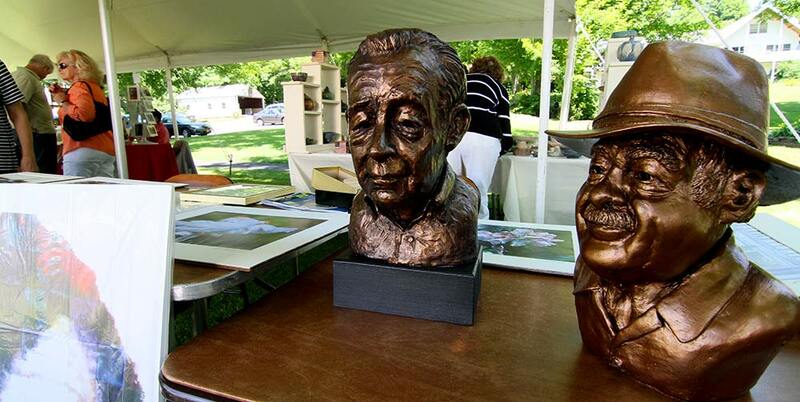 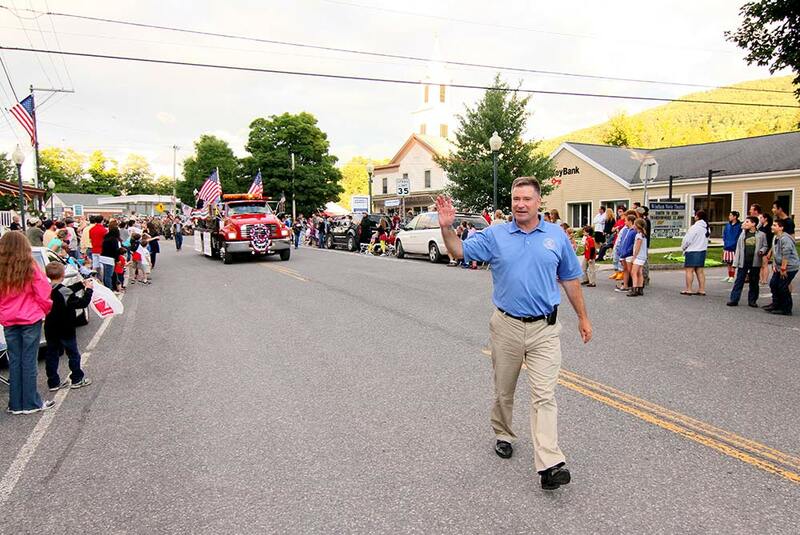 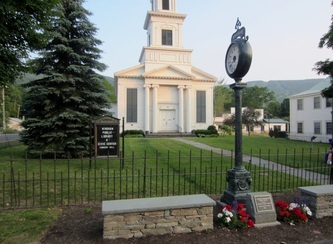 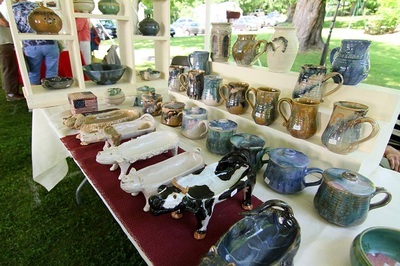 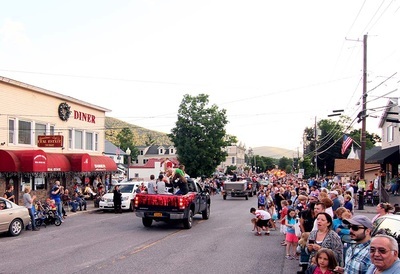 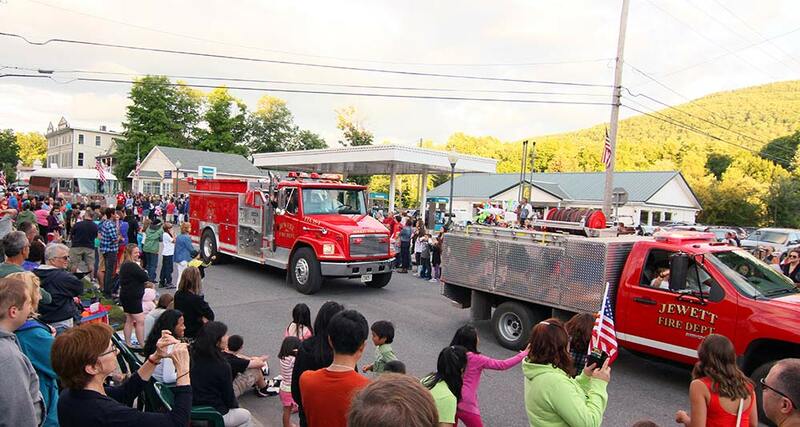 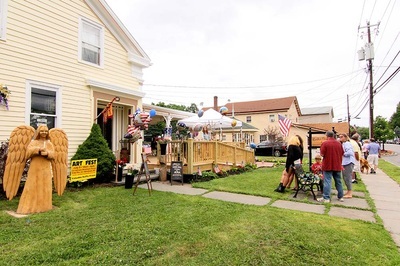 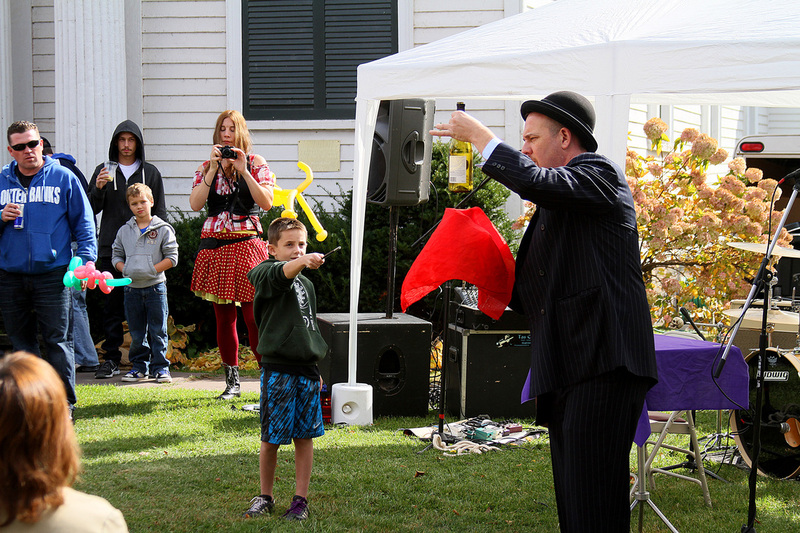 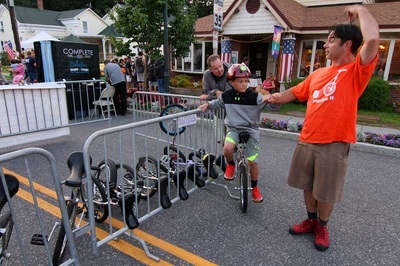 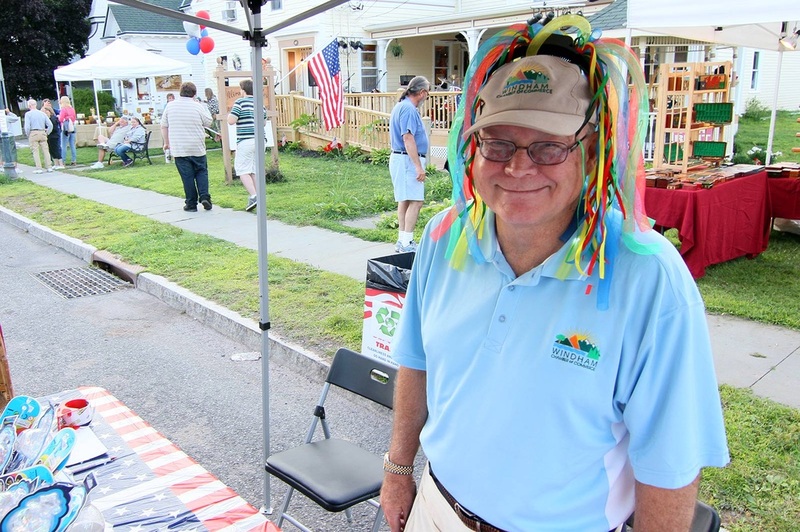 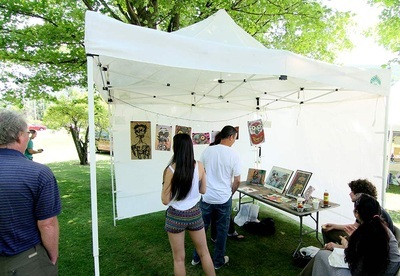 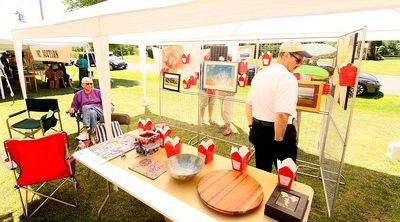 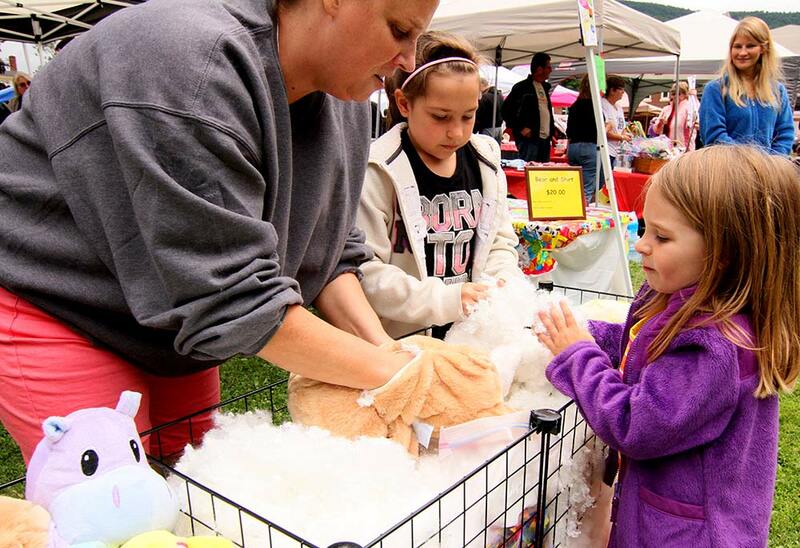 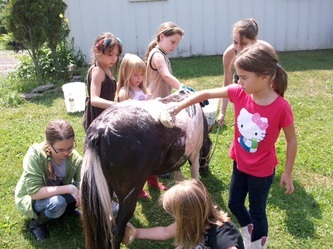 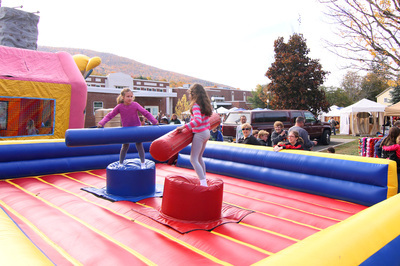 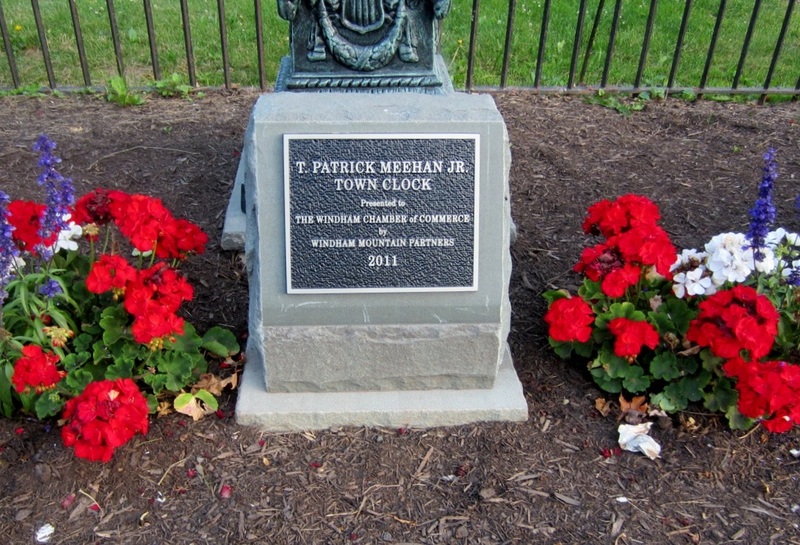 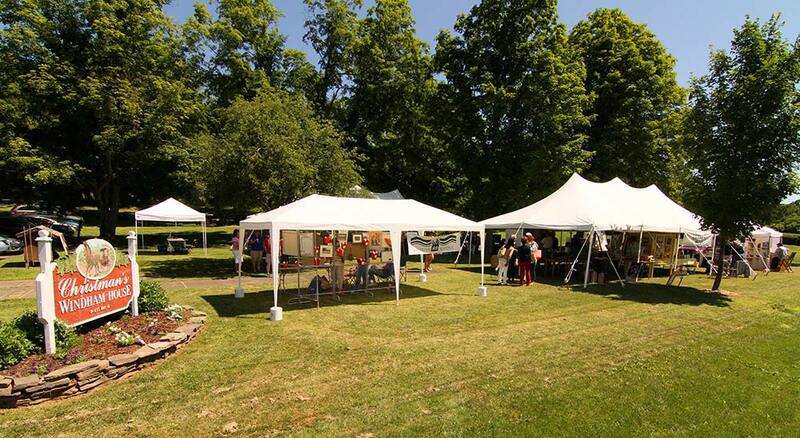 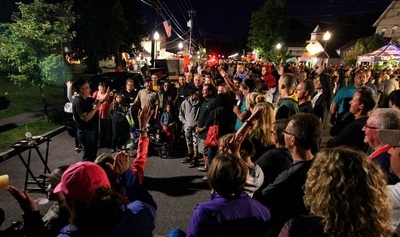 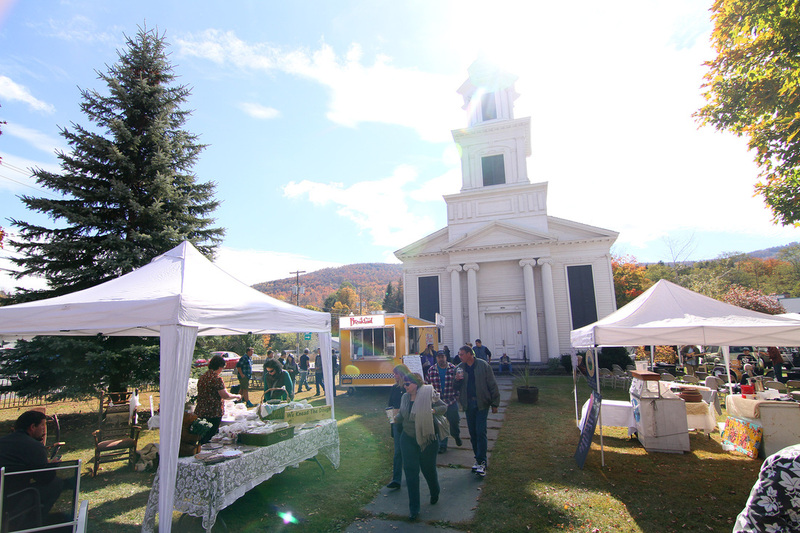 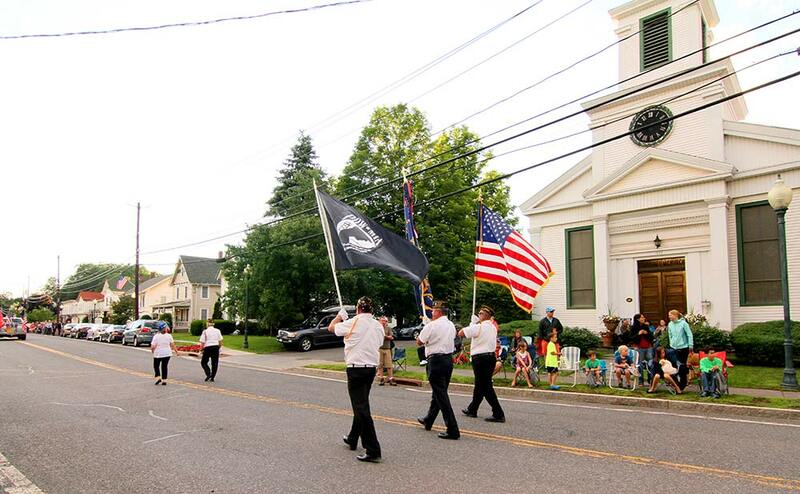 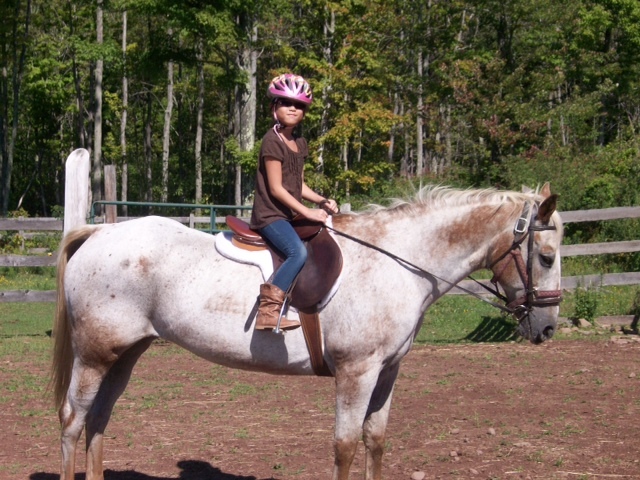 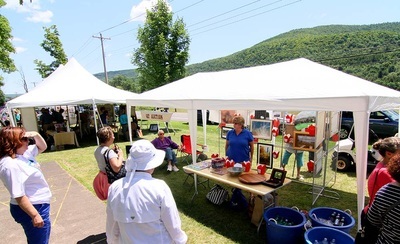 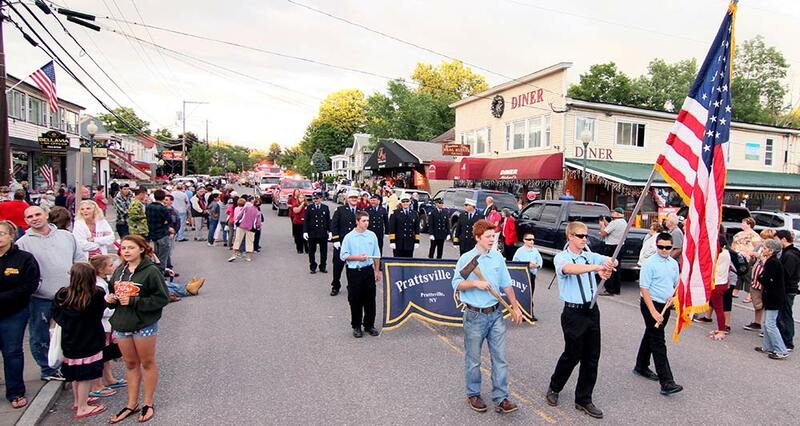 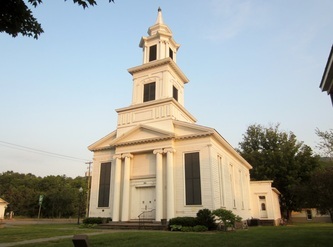 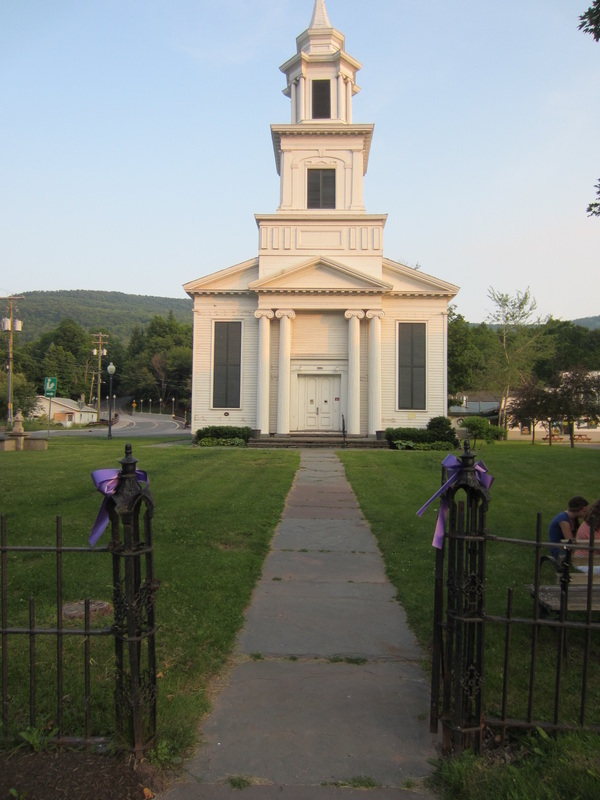 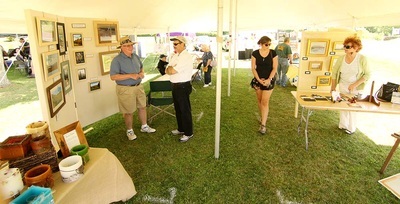 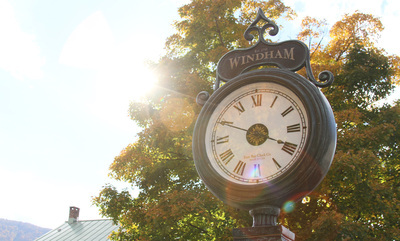 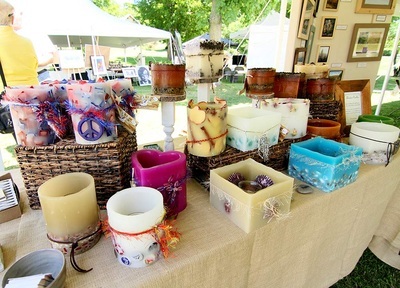 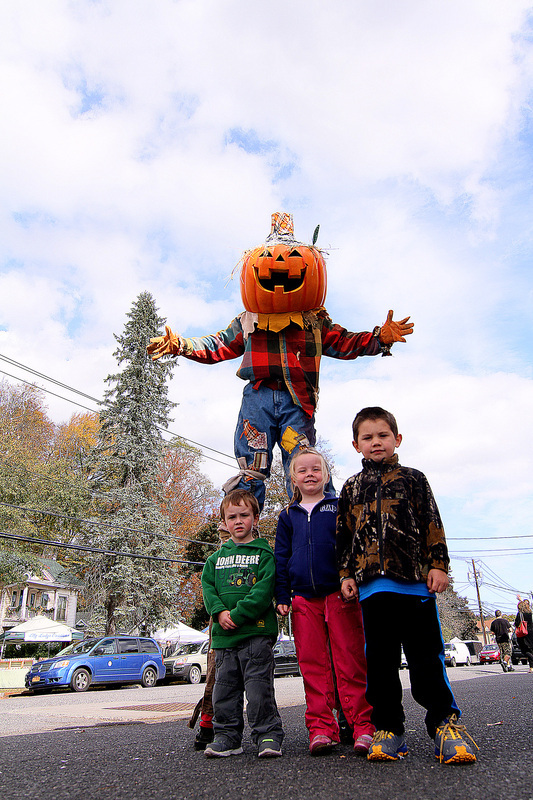 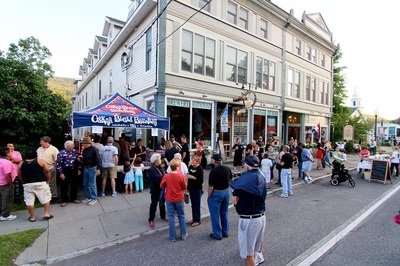 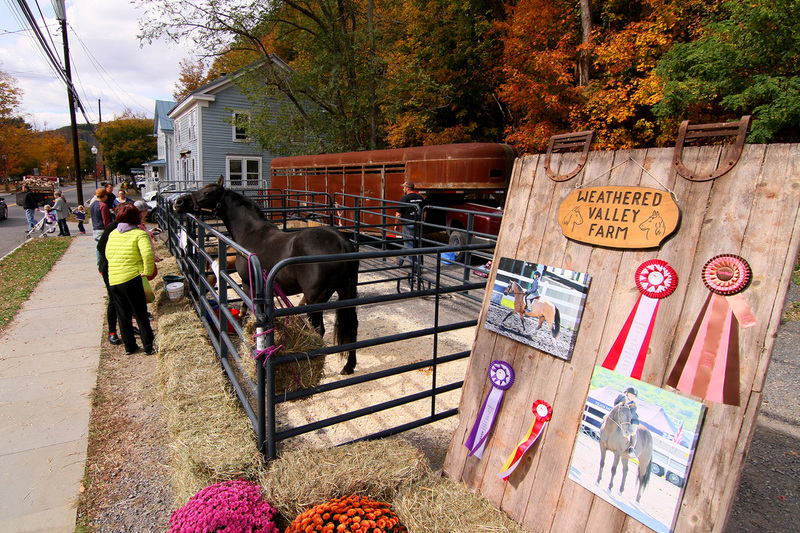 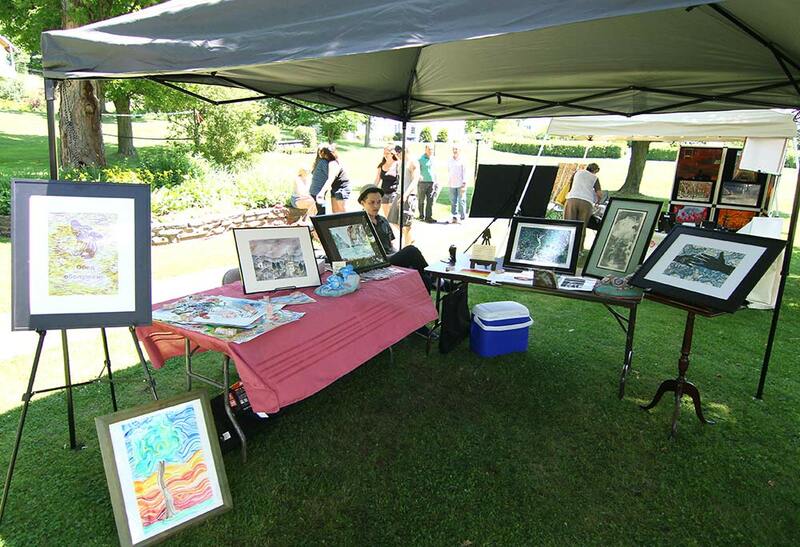 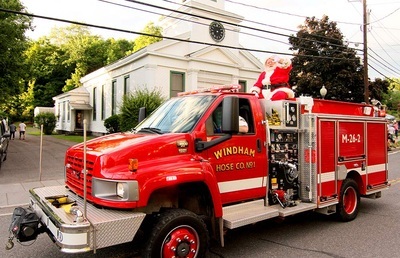 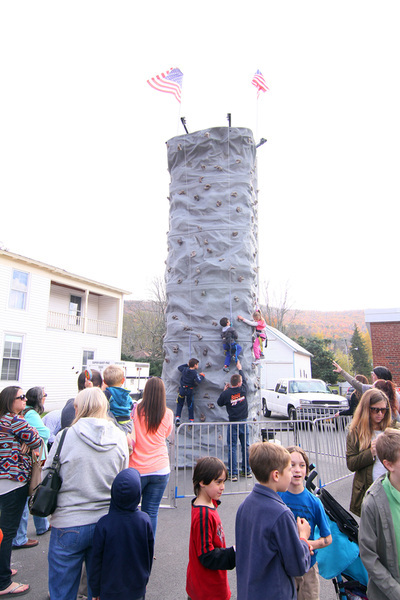 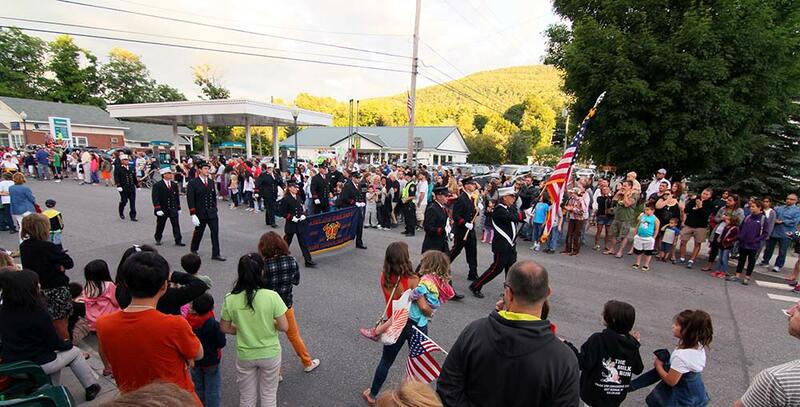 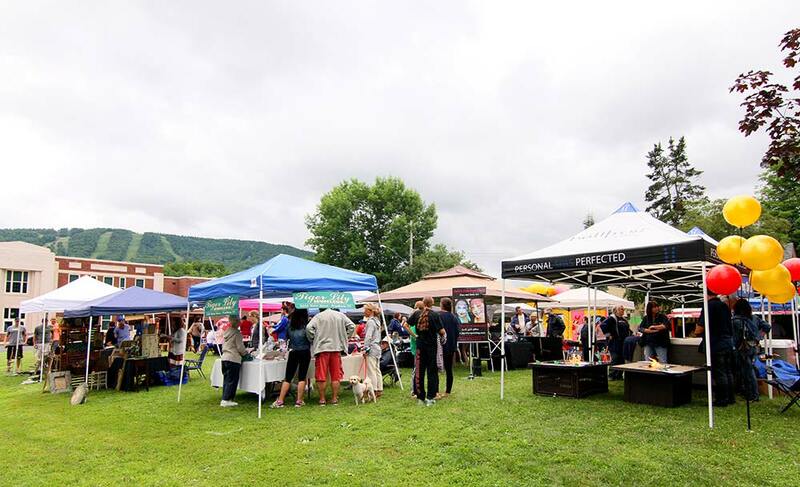 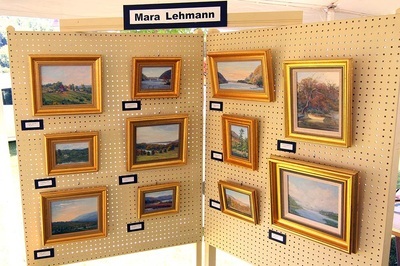 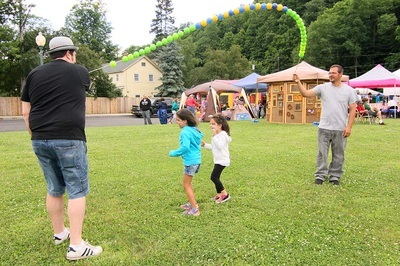 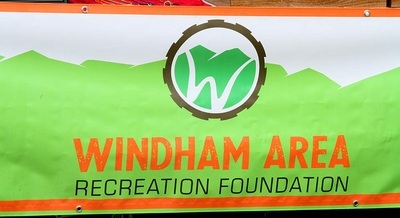 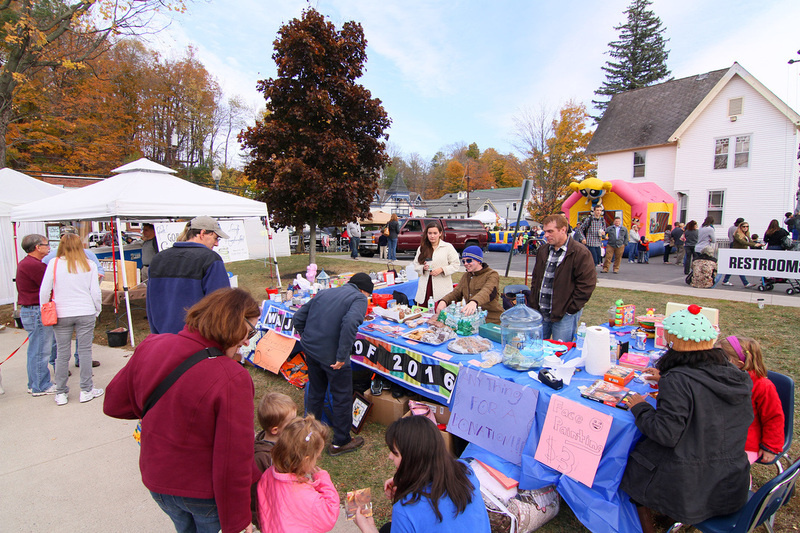 ► Check out some photos from last weekends Windham Art Alliance Art Fest! 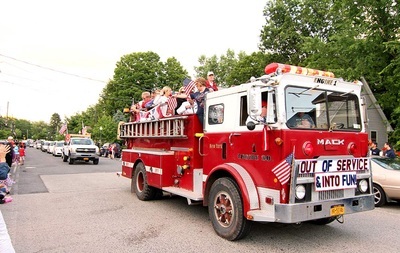 4th of July Parade & Street Festival Photos!